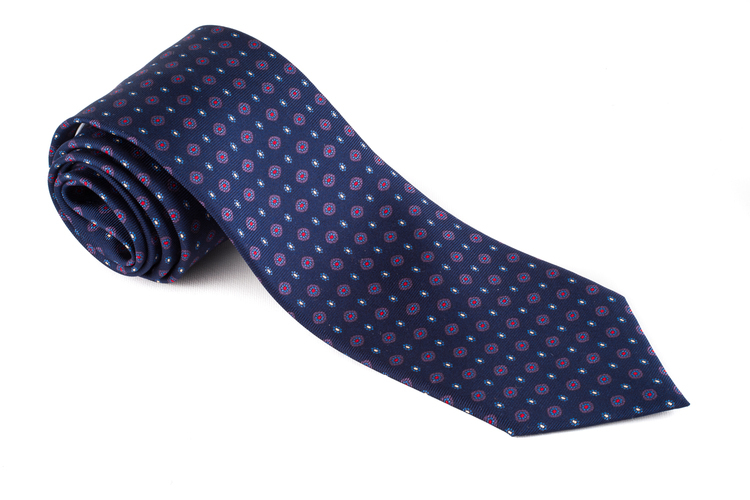 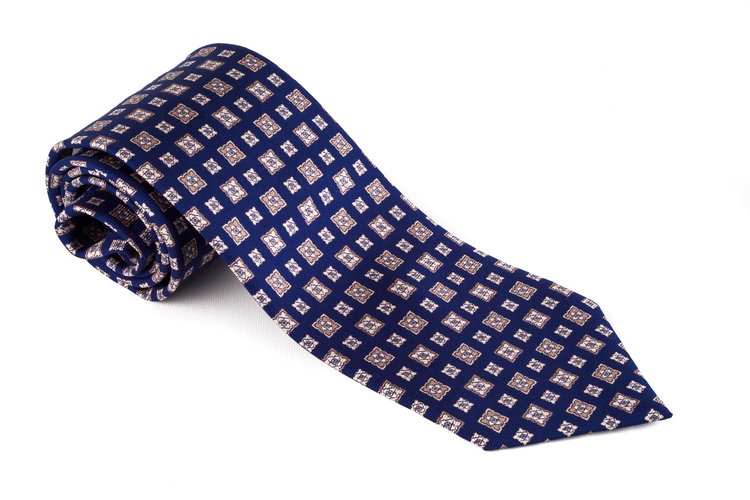 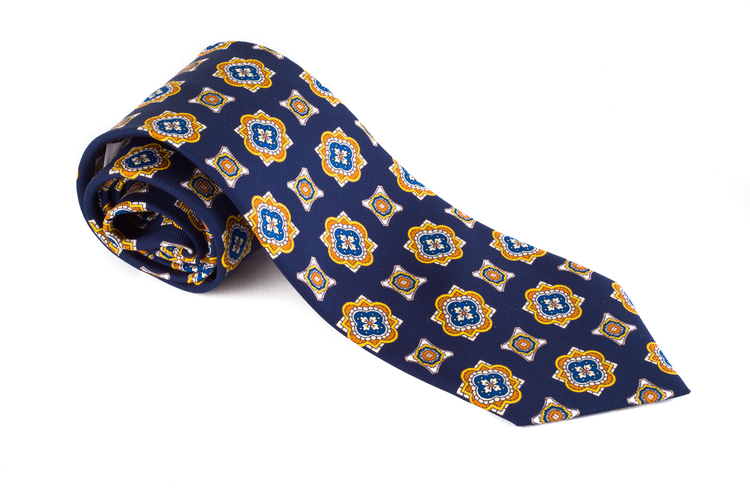 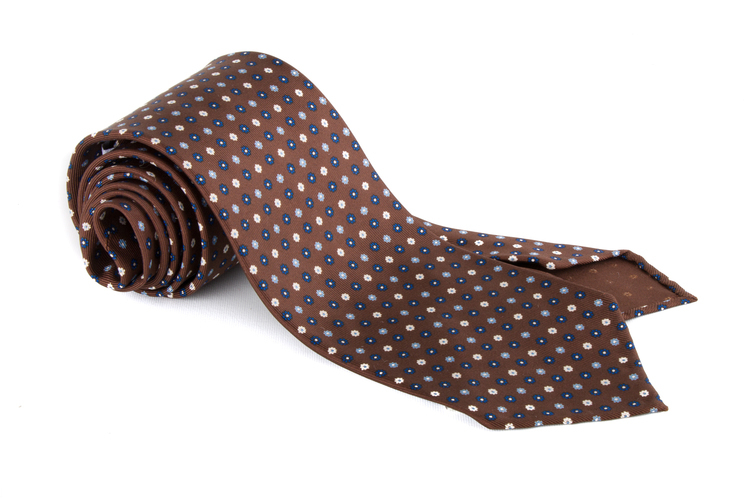 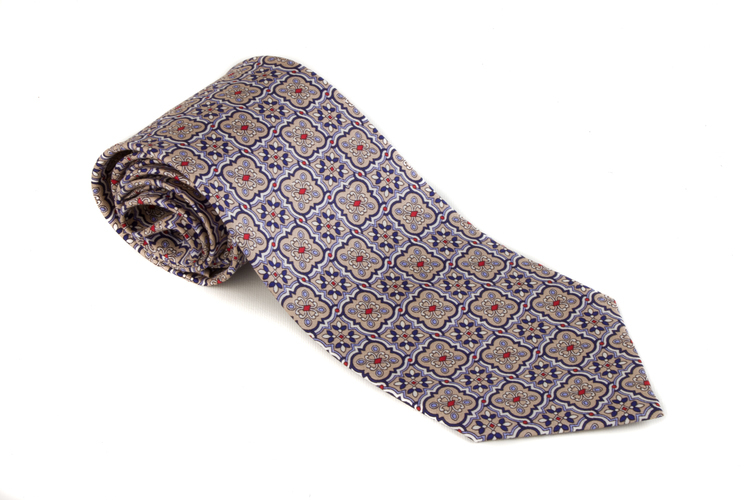 Ties in silk with printed patterns are one of the most common qualities and is often used with a dark suit. 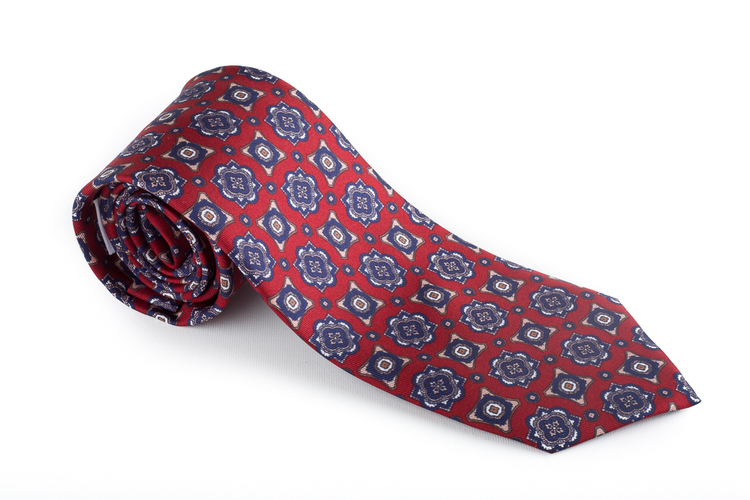 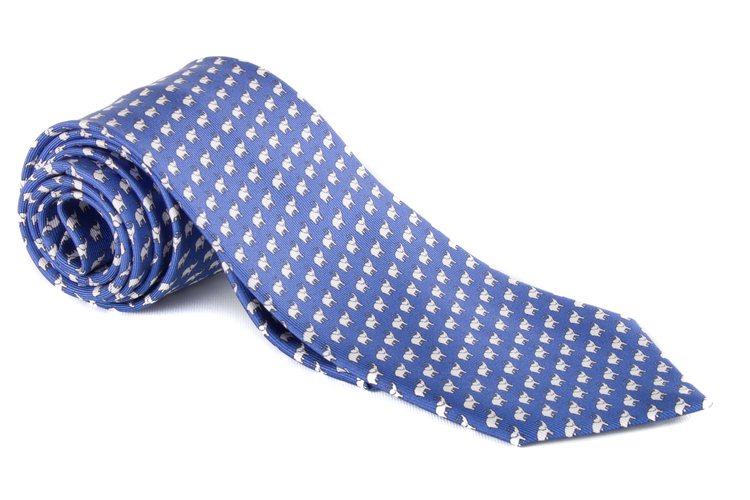 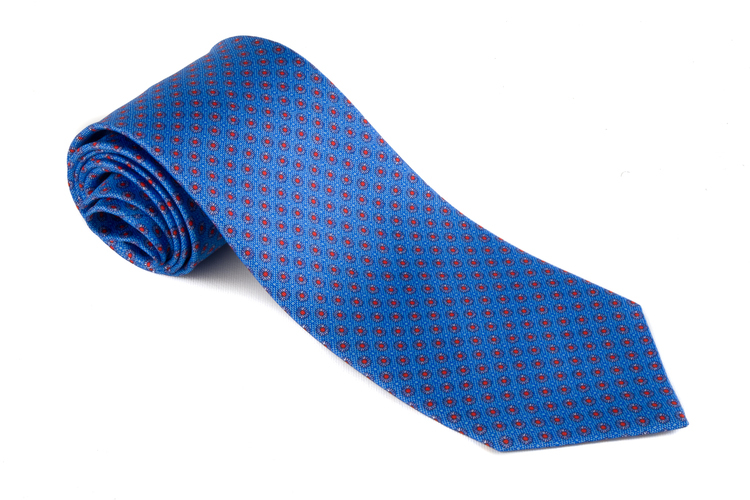 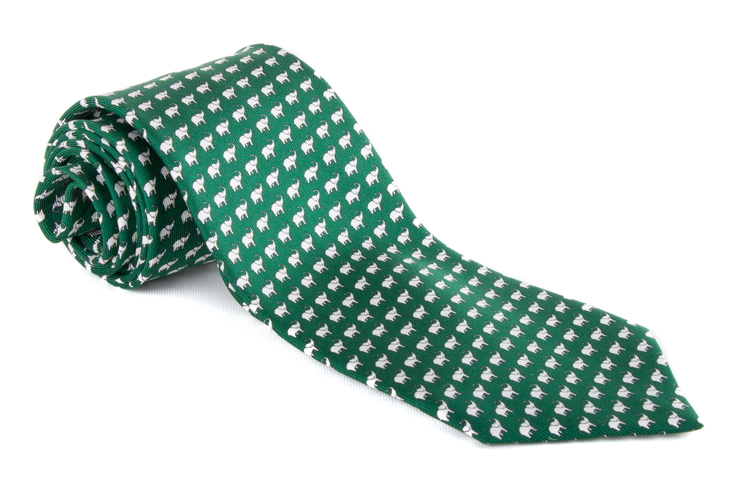 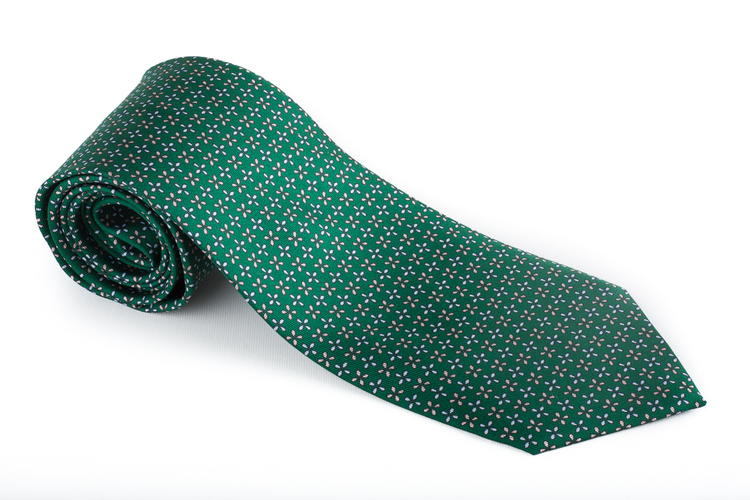 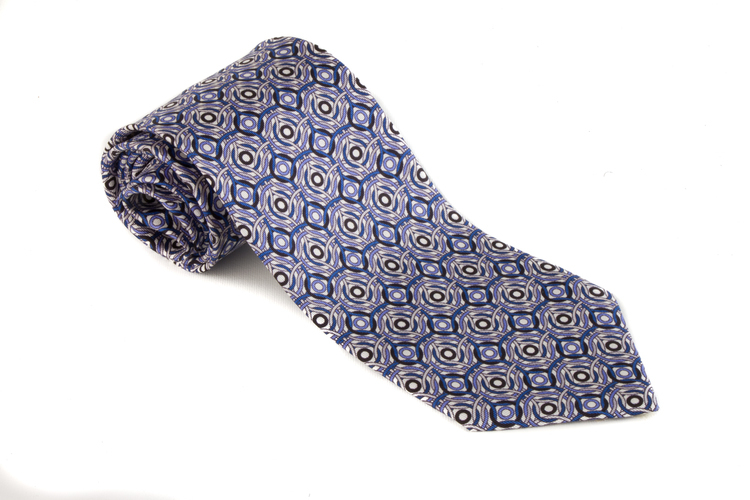 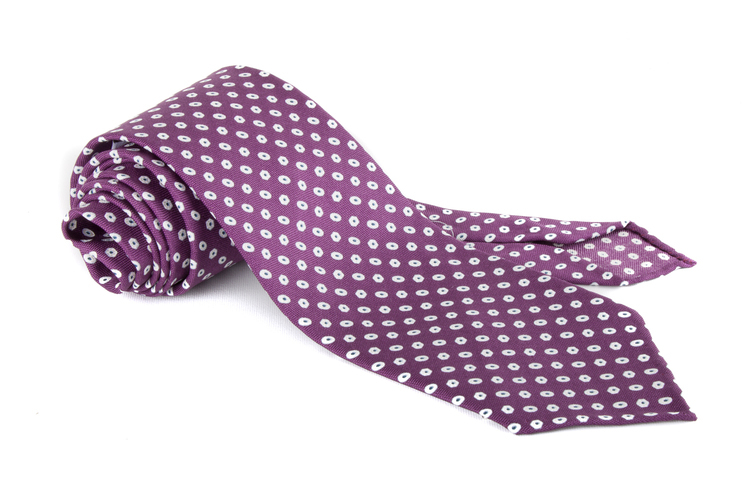 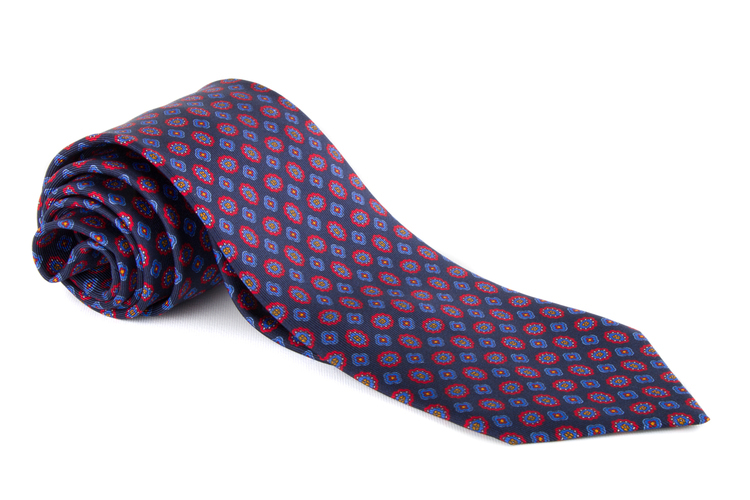 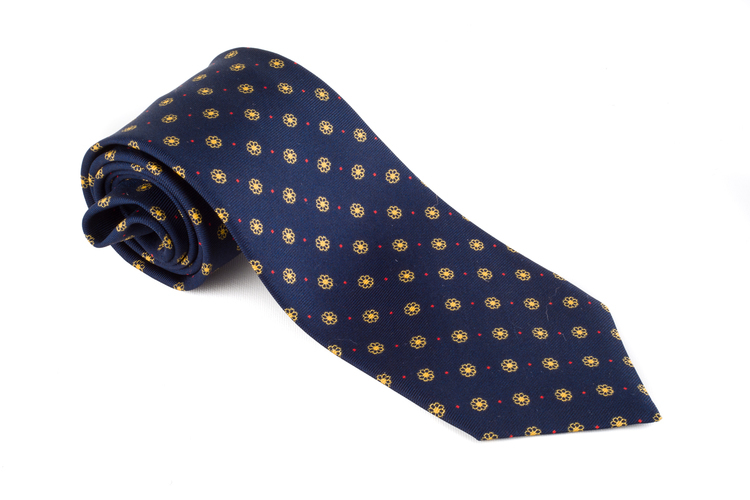 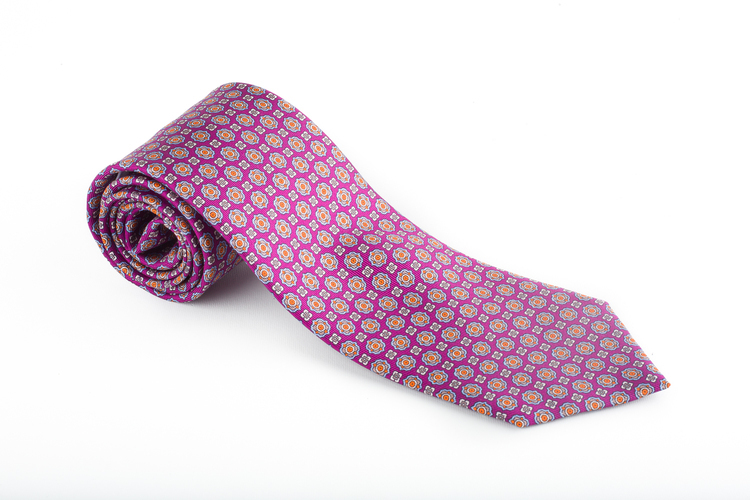 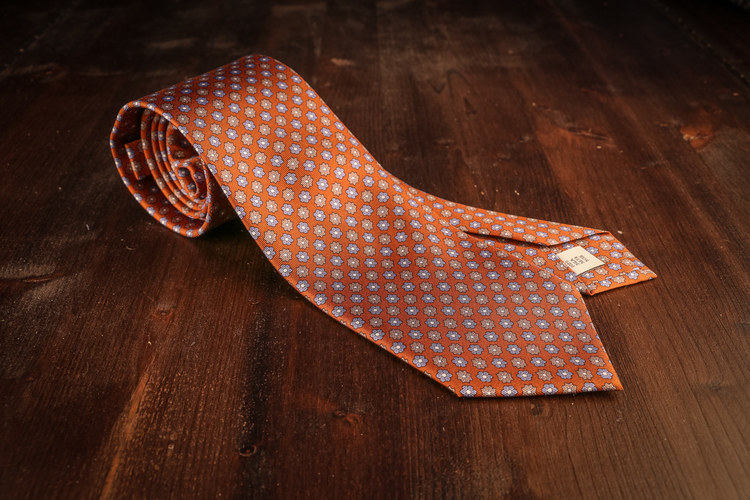 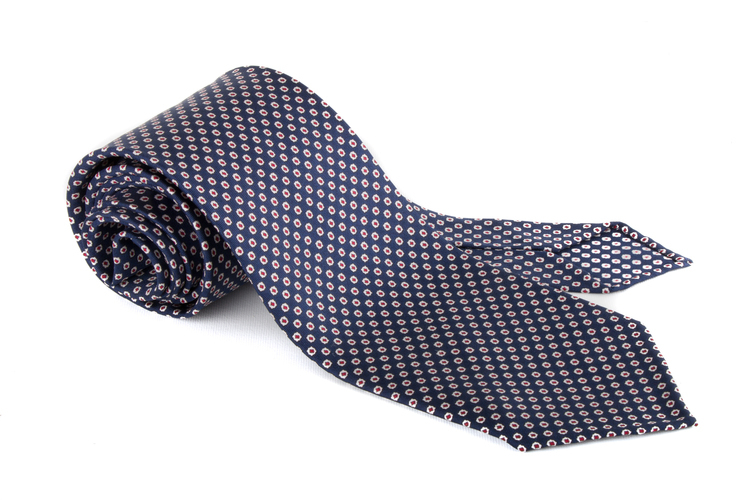 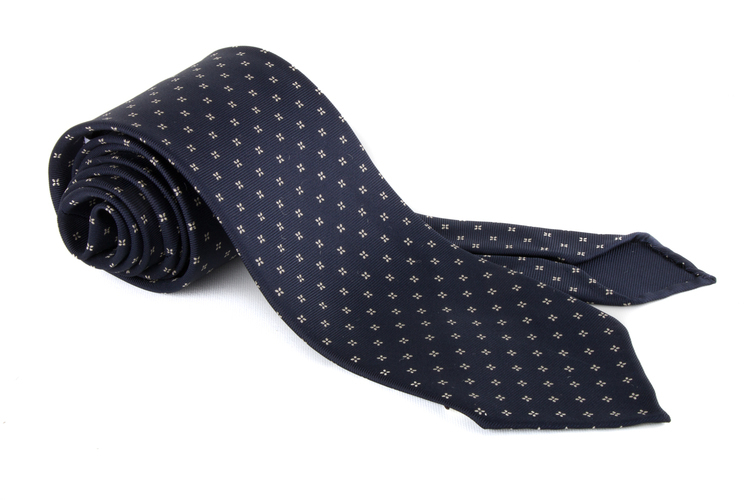 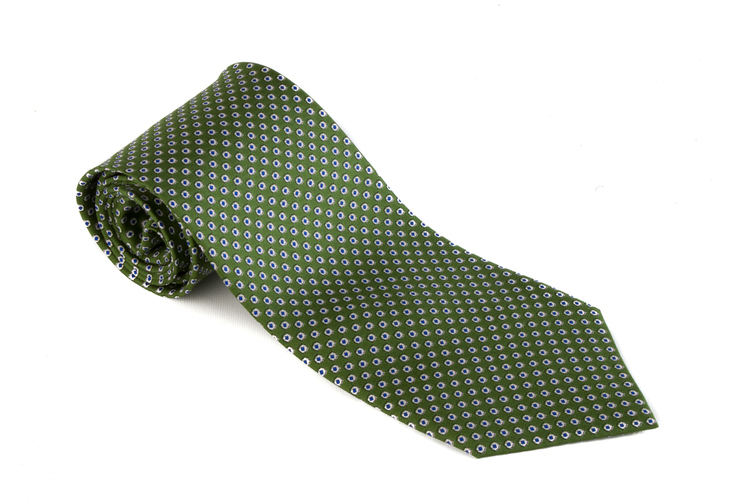 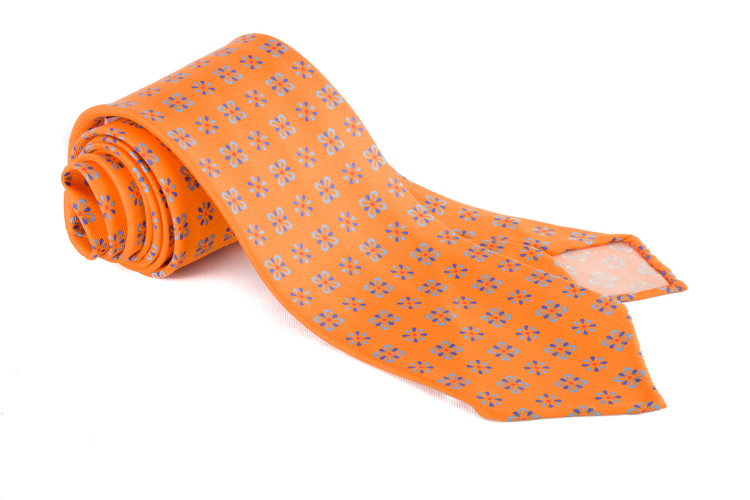 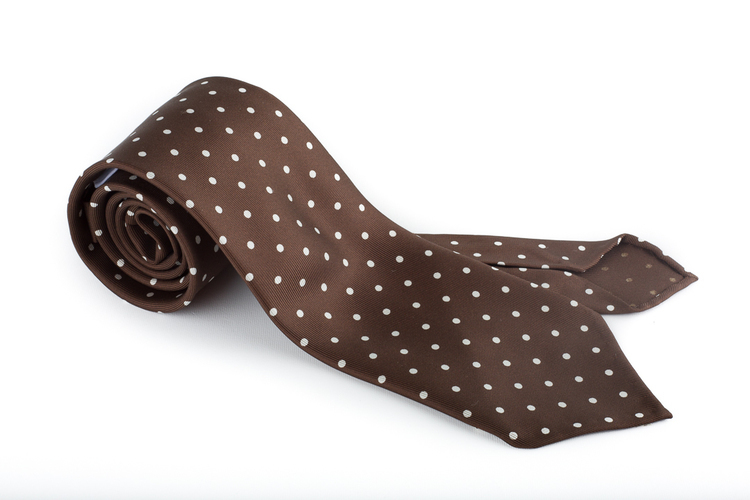 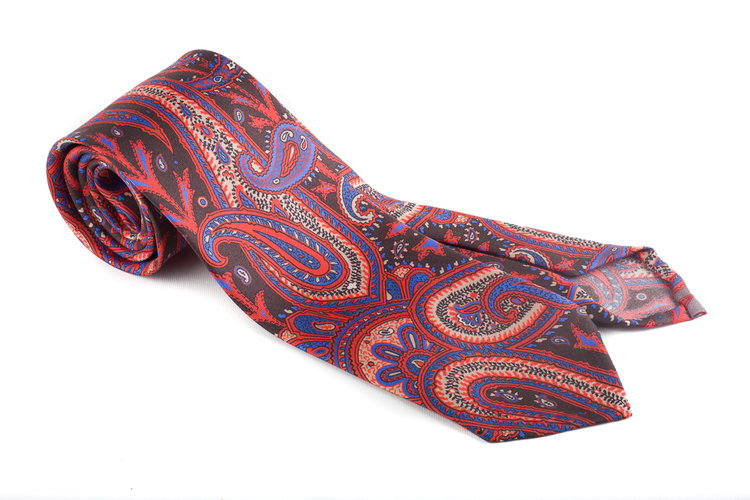 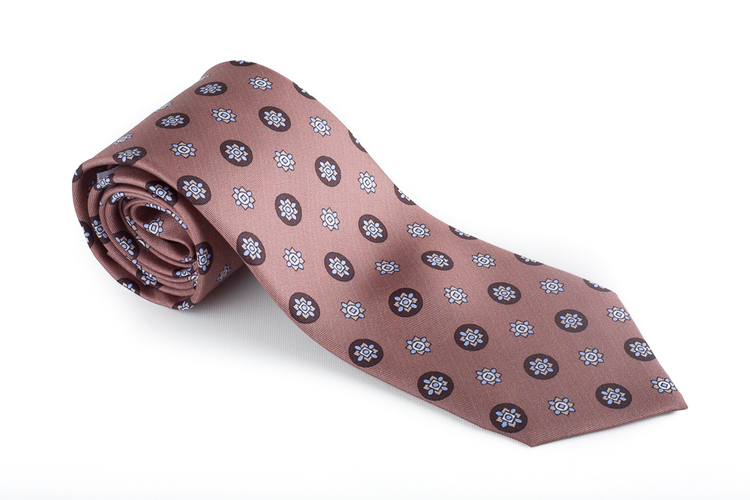 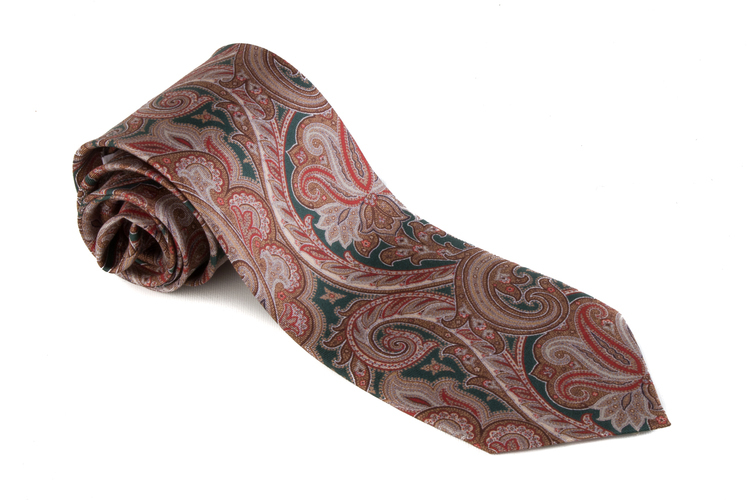 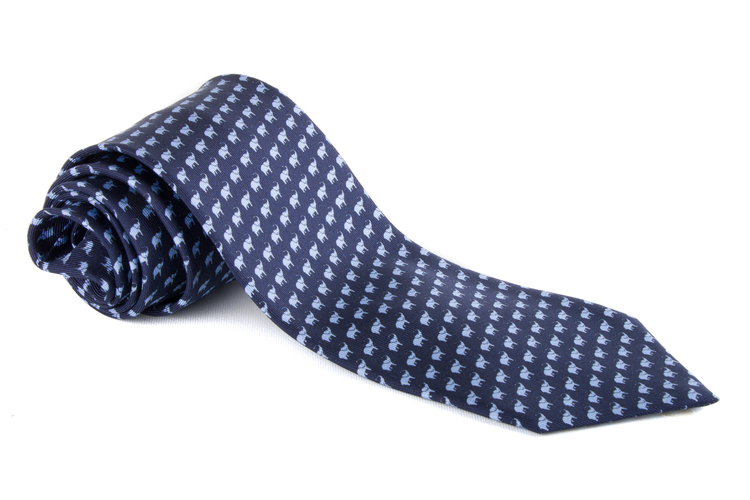 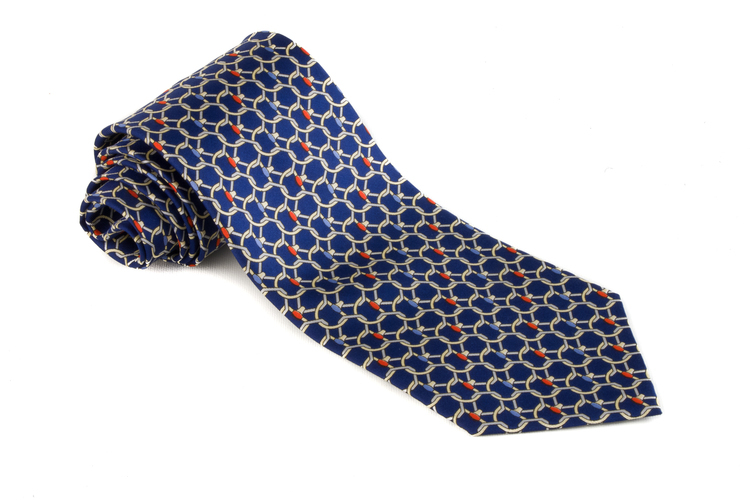 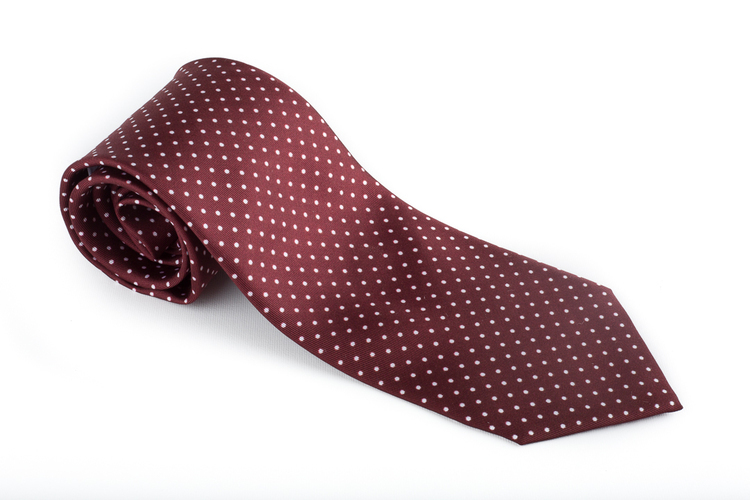 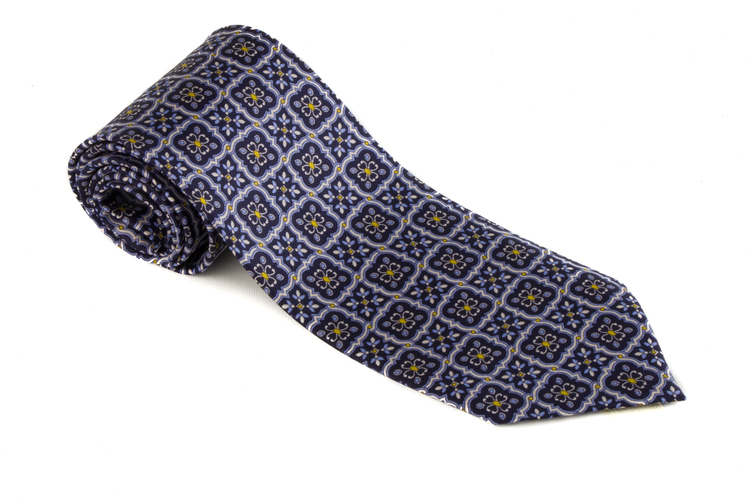 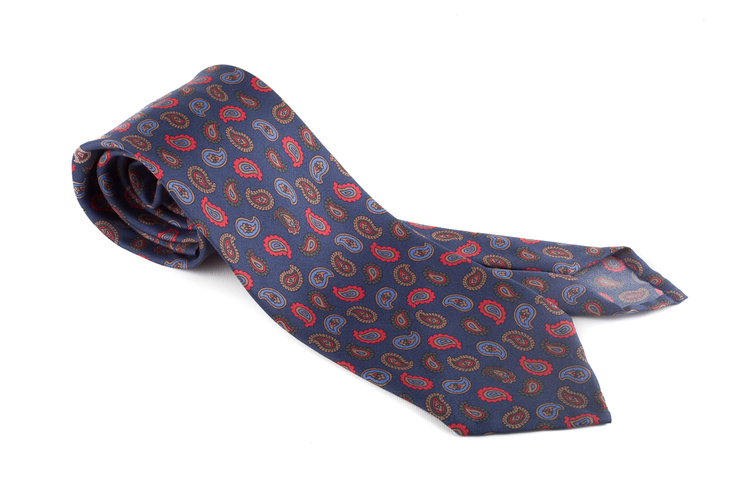 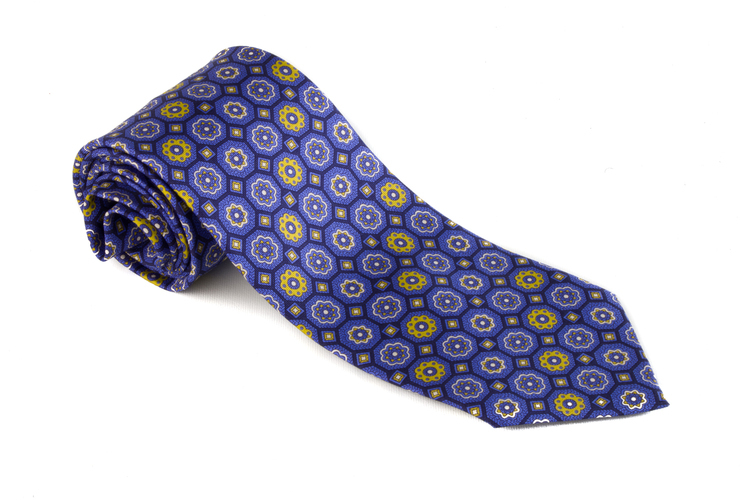 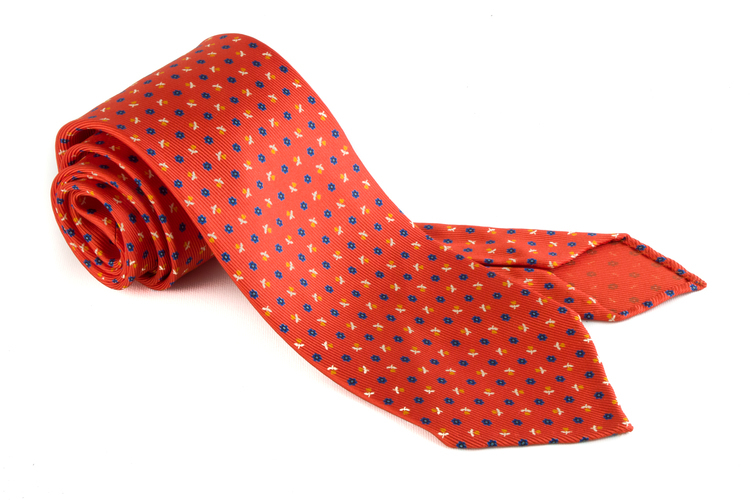 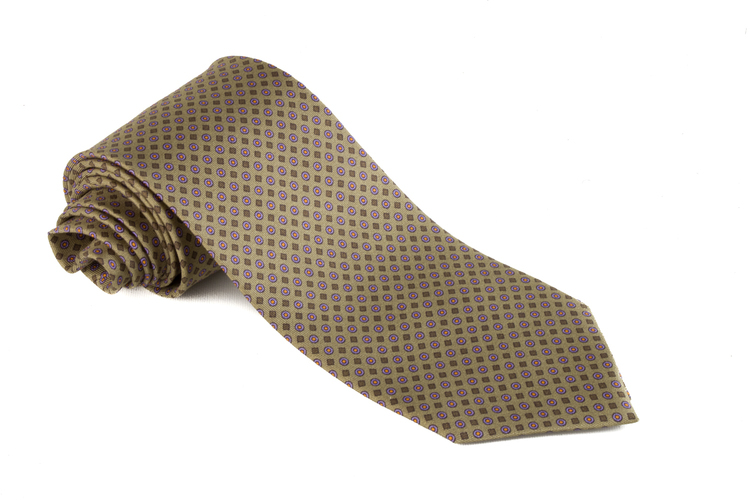 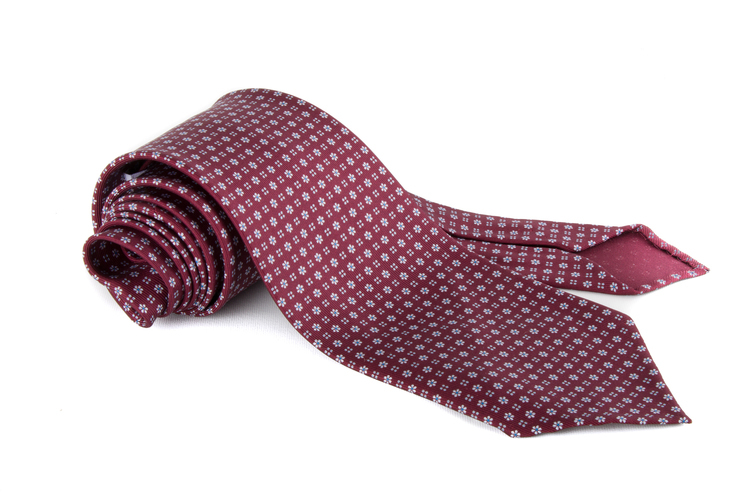 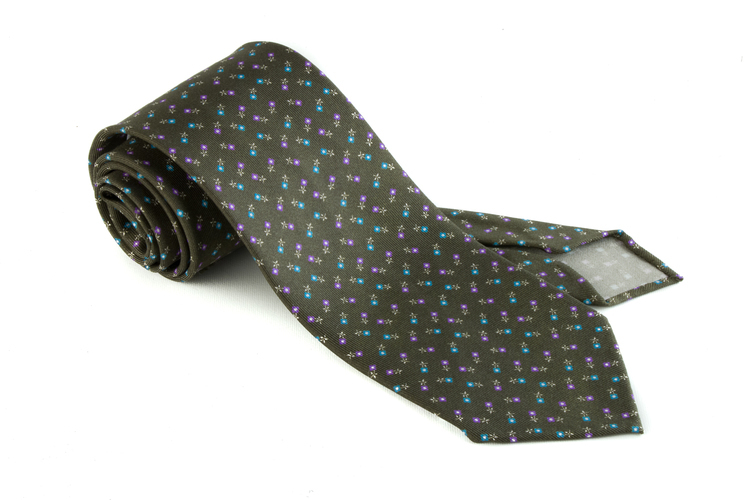 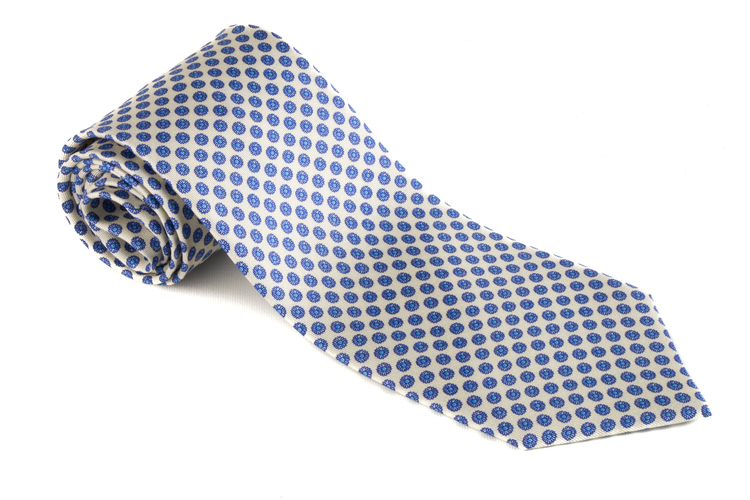 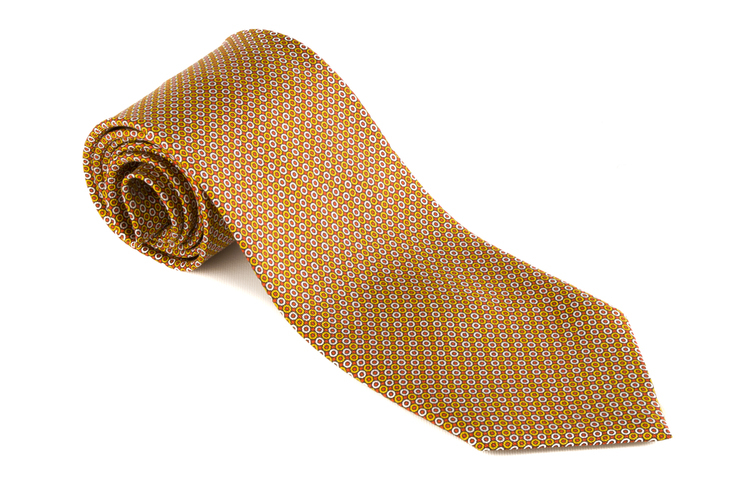 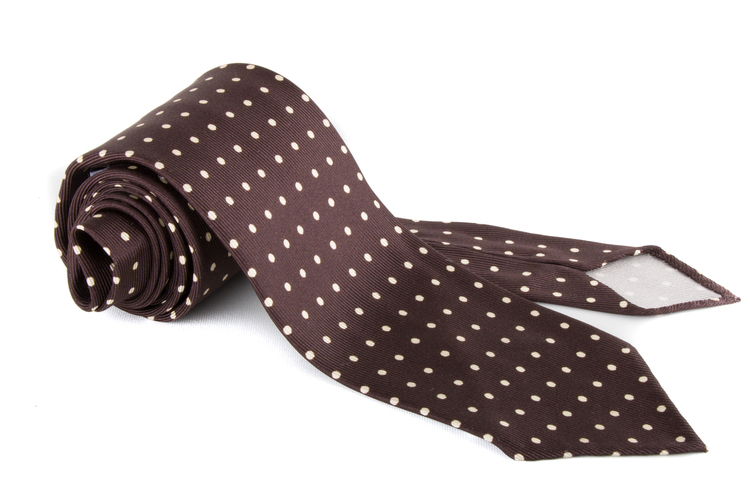 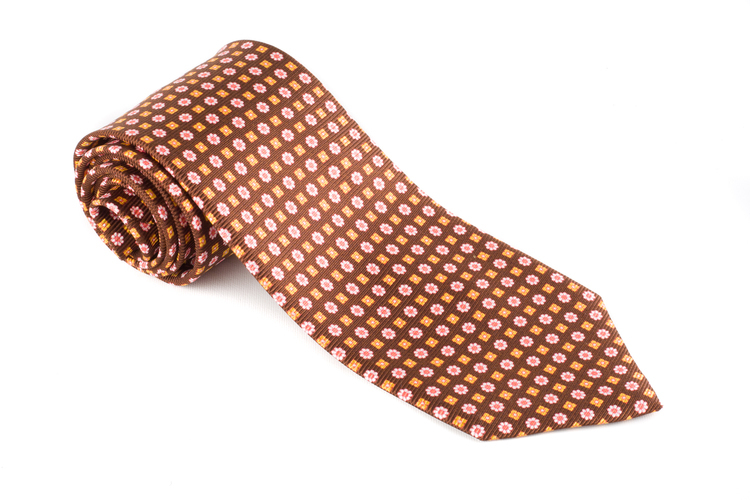 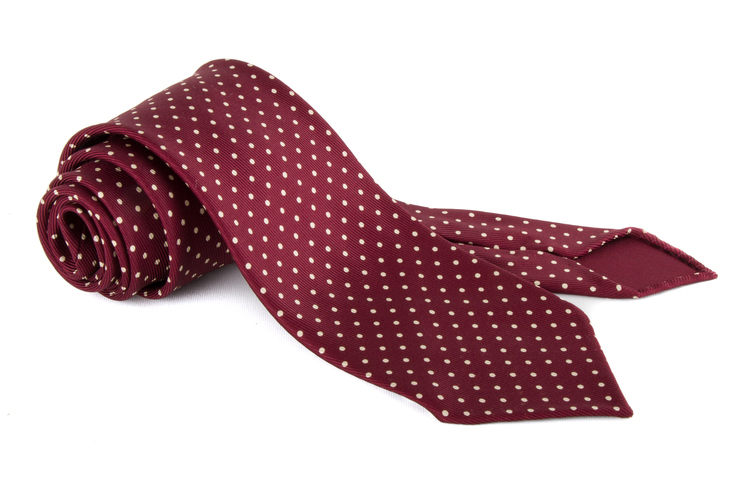 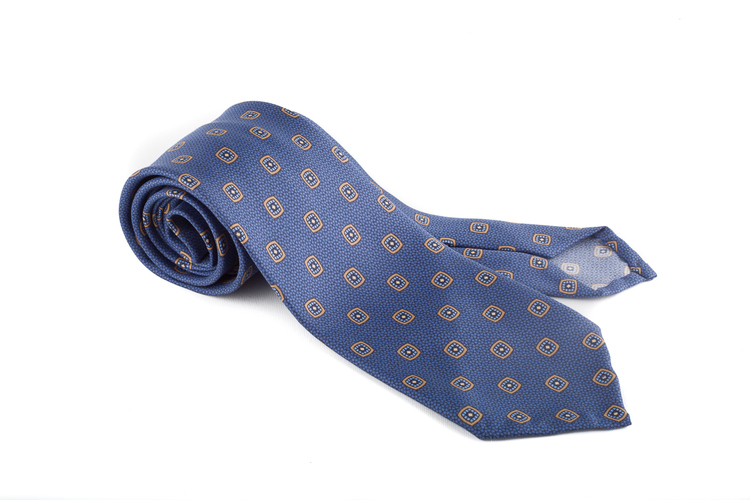 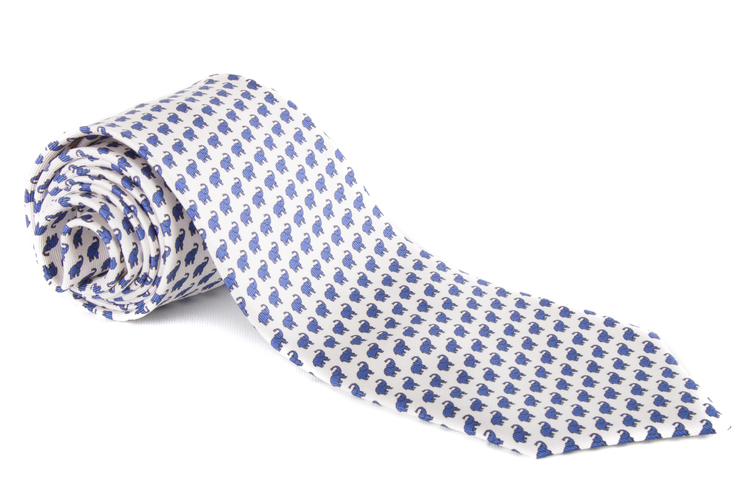 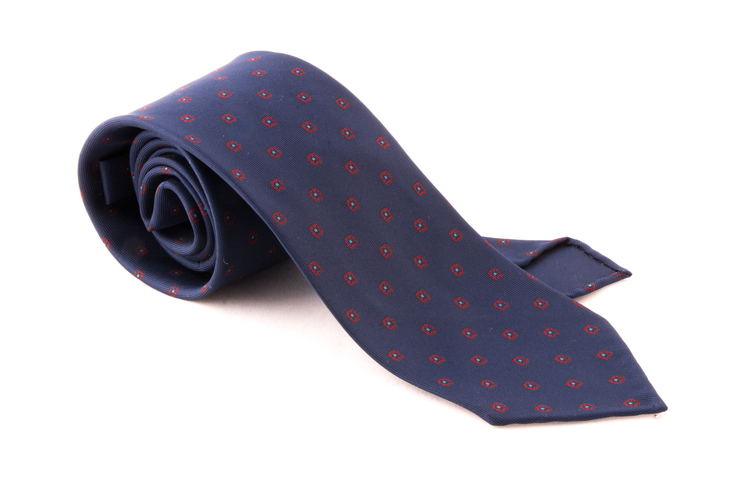 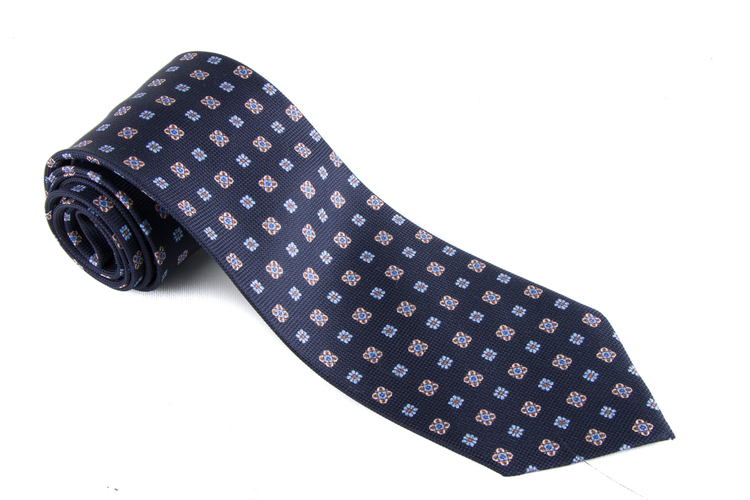 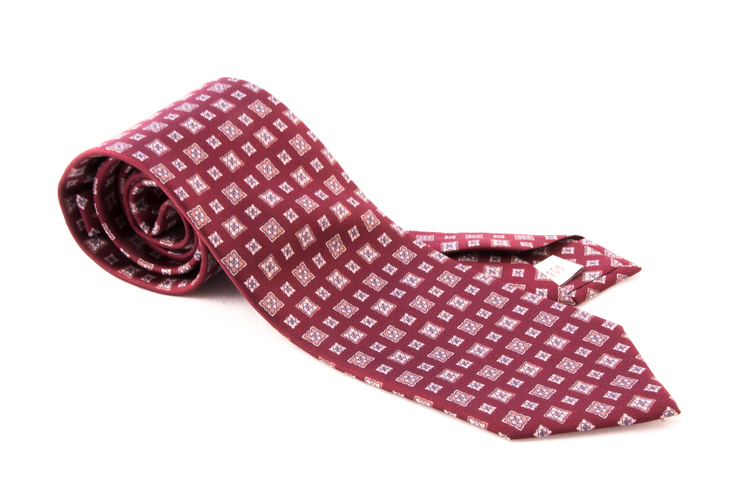 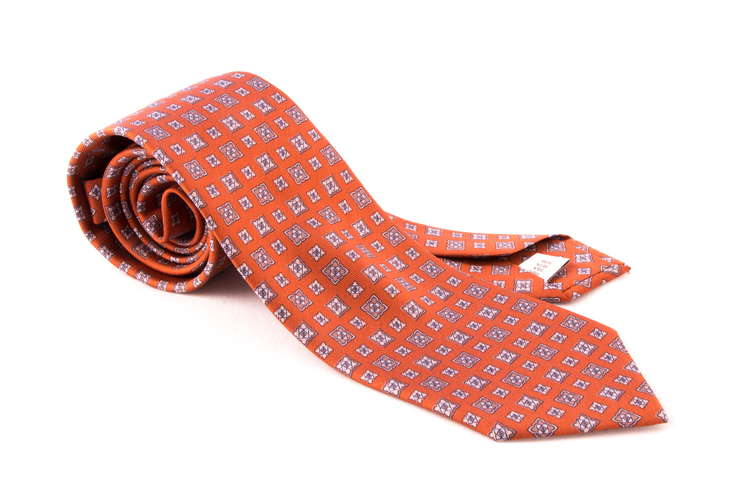 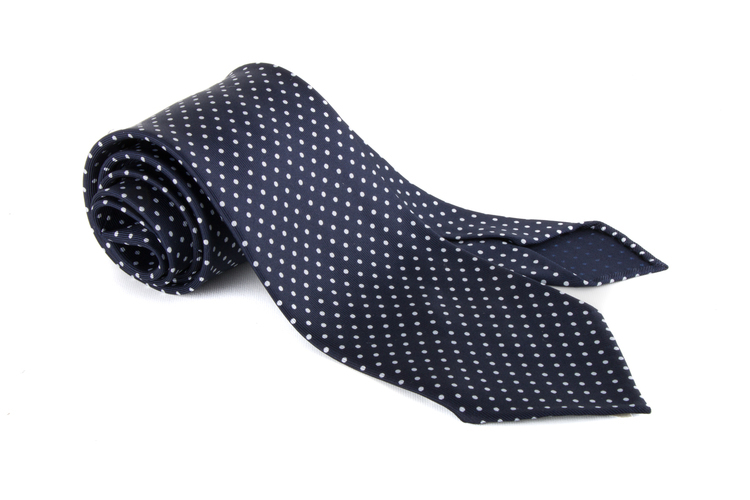 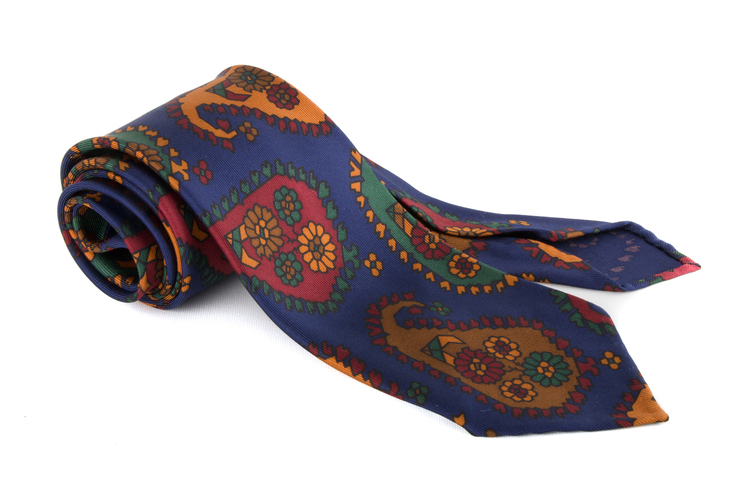 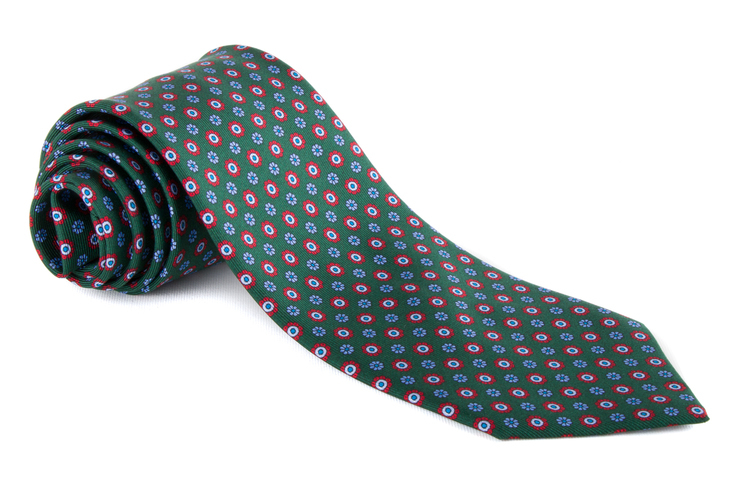 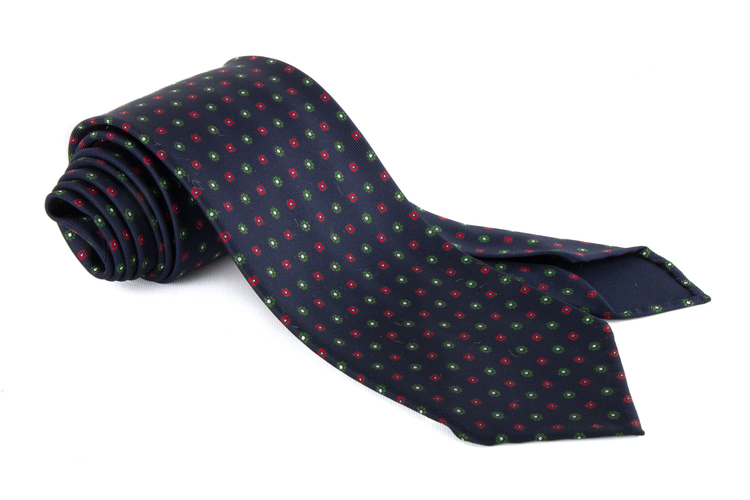 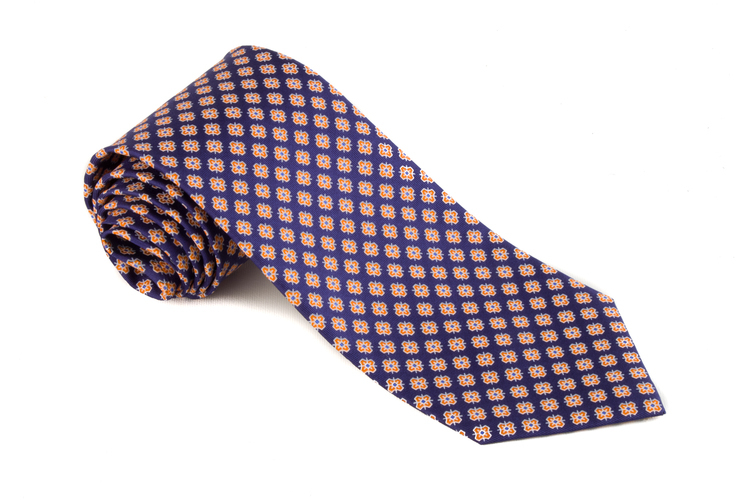 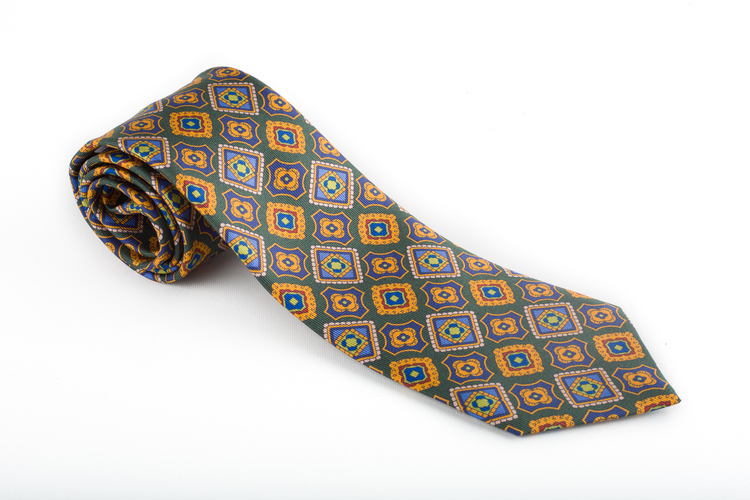 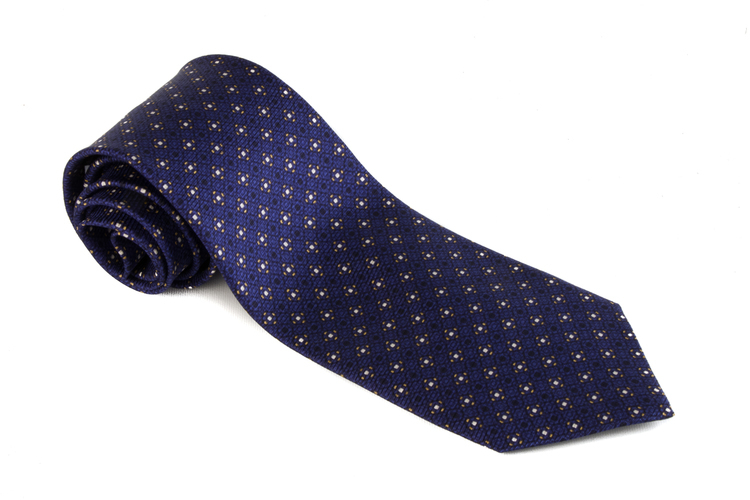 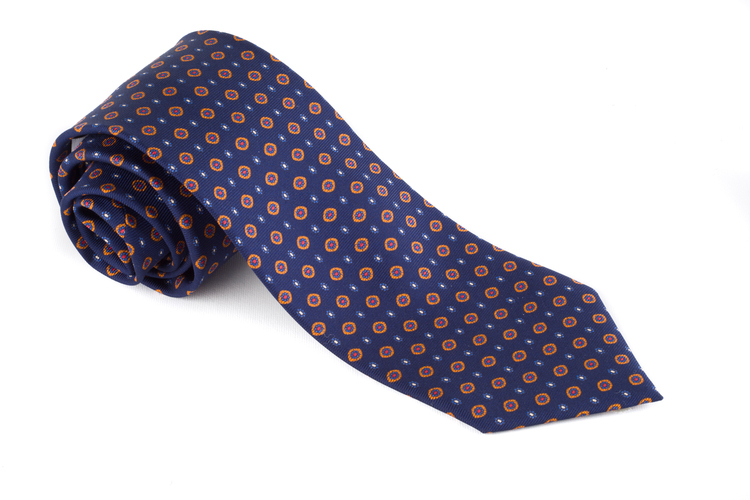 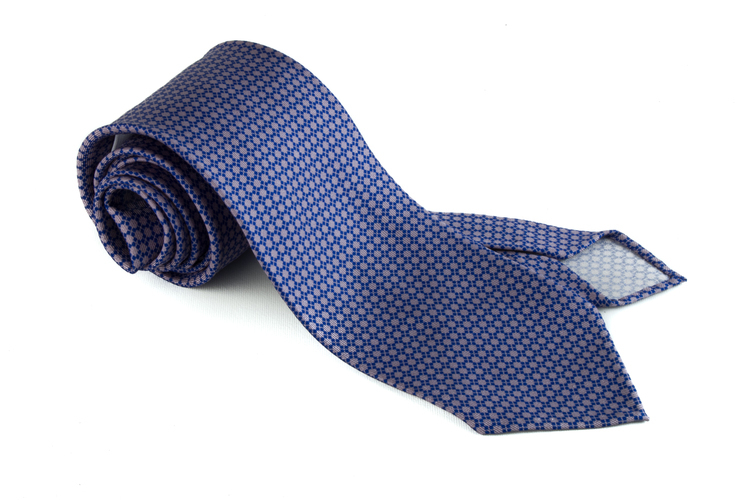 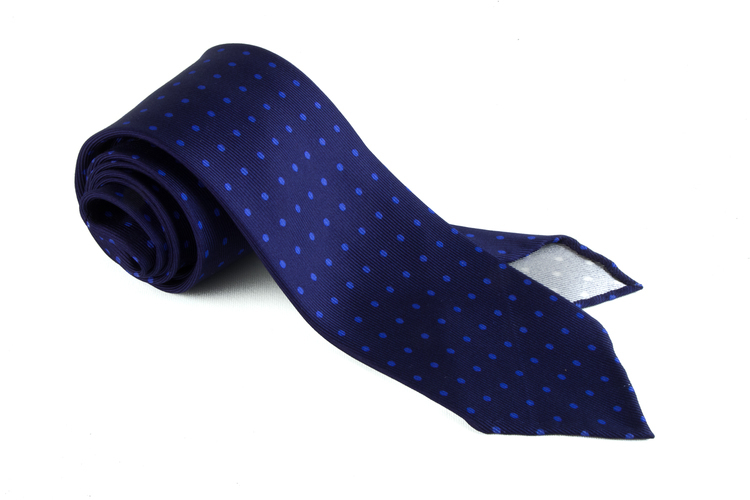 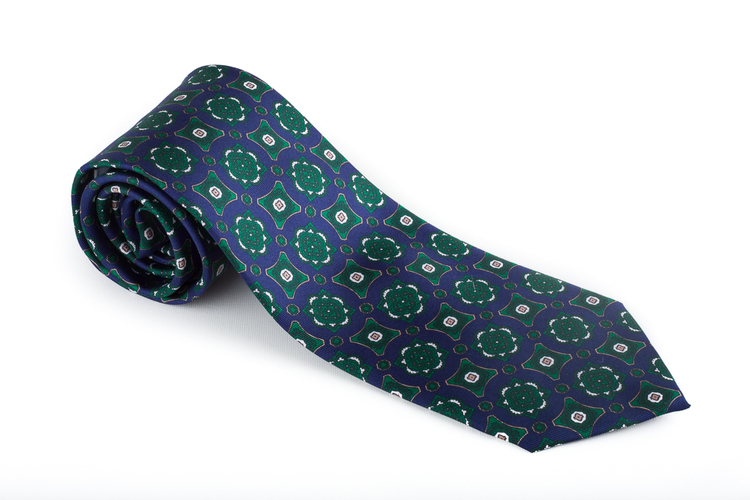 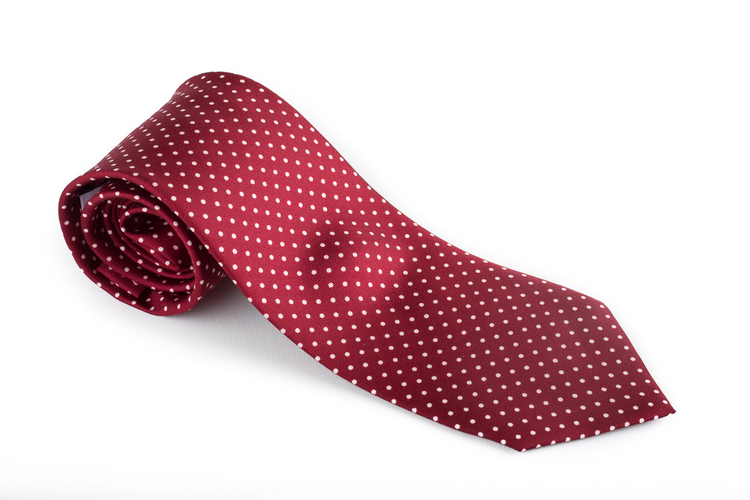 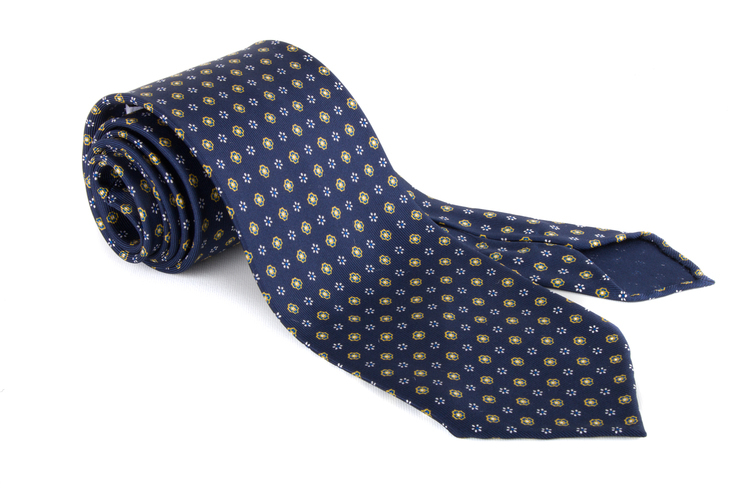 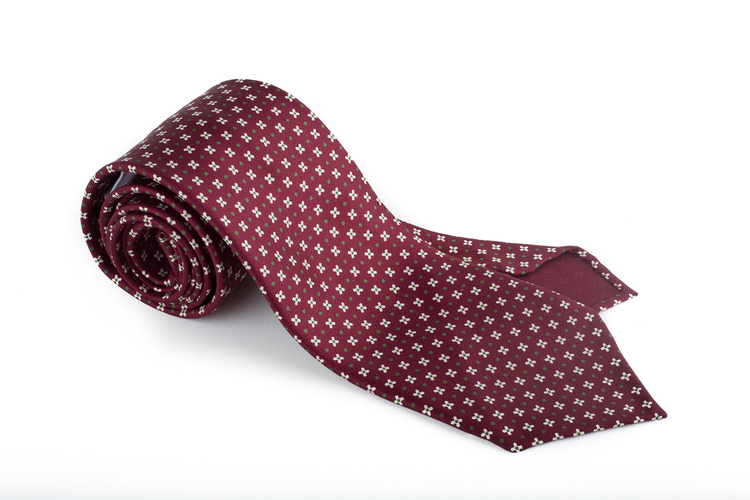 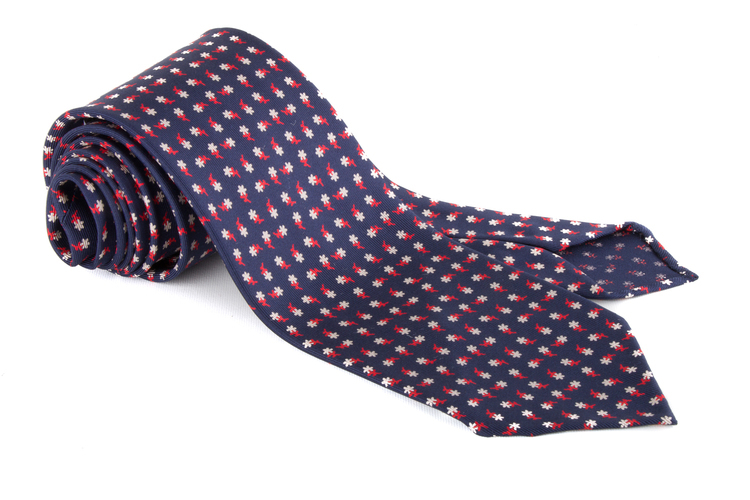 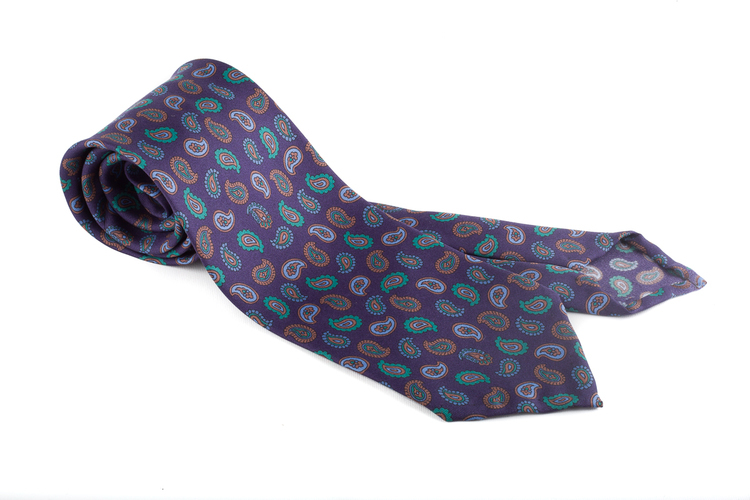 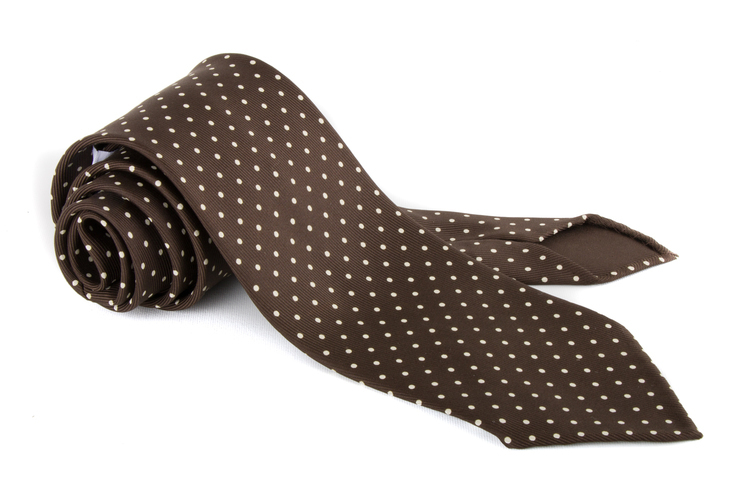 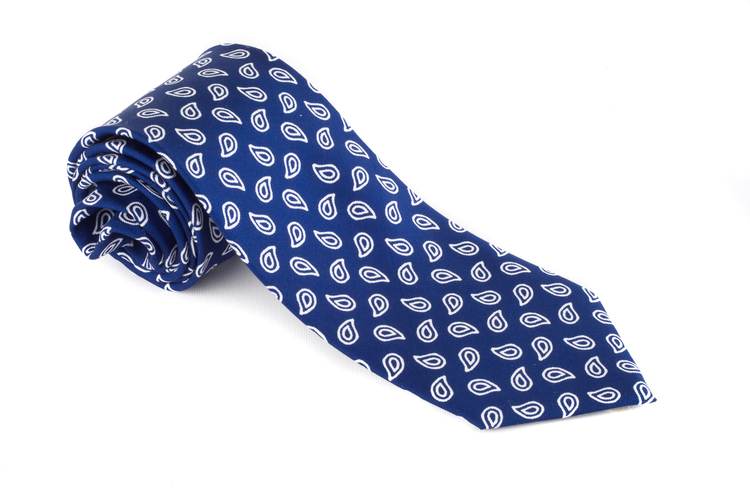 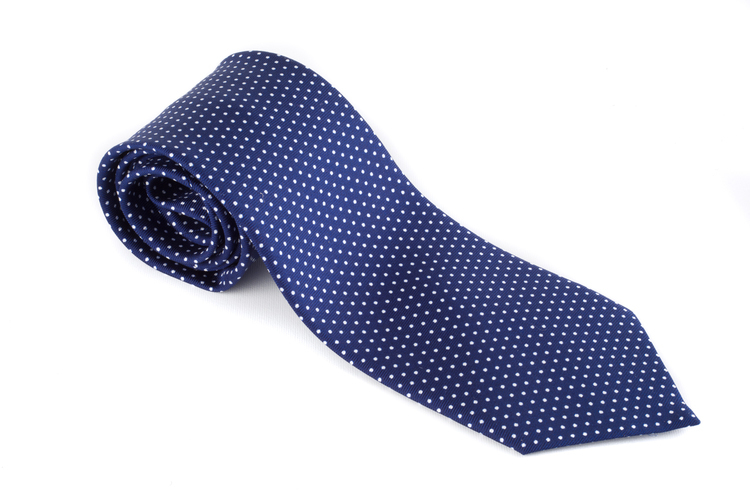 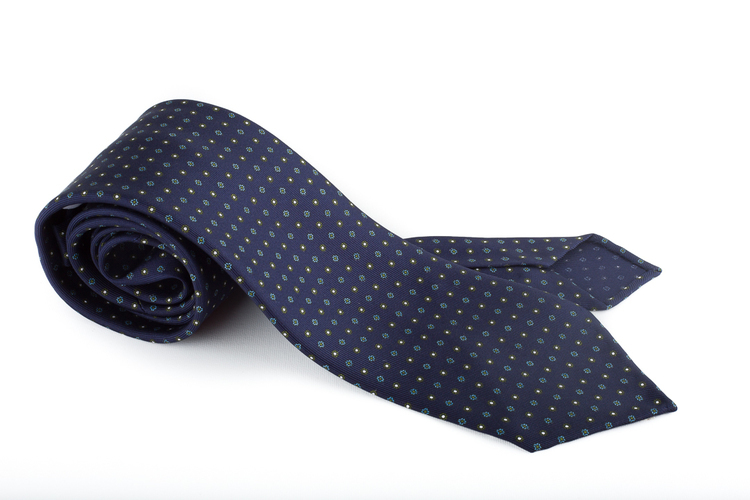 However in our opionion you can wear printed silk neckties in less formal situations as well. 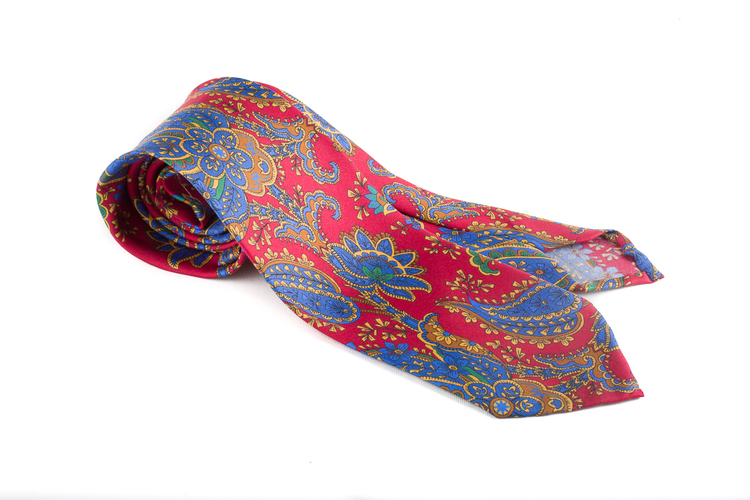 We use silk fabrics that are printed in Como or in England by Adamley (Macclesfield), well known around the world for their high quality fabrics.